The Gaye Sanders Fisher Gallery will celebrate its 21st year at 124 Church Street in a Charleston single house built in 1741. 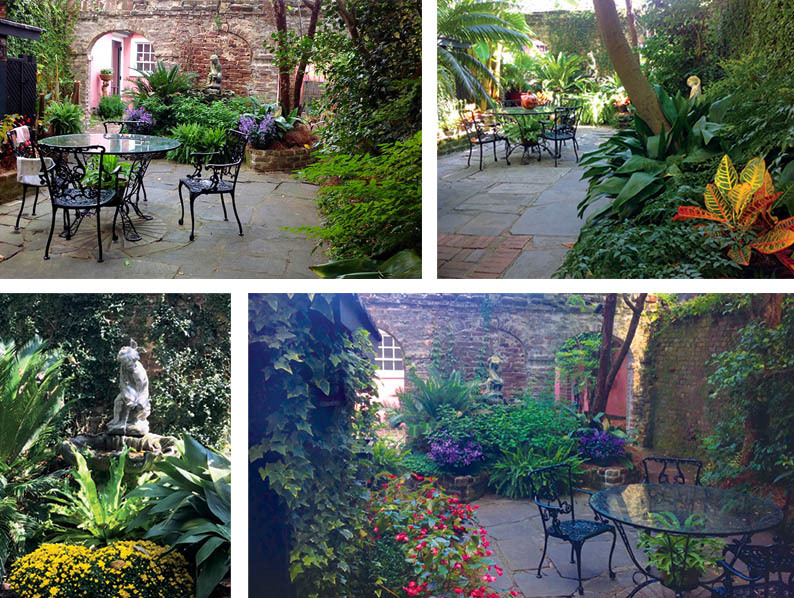 The gallery is blessed with a beautiful Charleston garden that is often a background for displaying Fisher's watercolors and offering a serene place to contemplate art. The influence of an early Charleston artist, Alice Huger Ravenel Smith, is felt in the fluid, transparent paintings that reflect Fisher's love of life in the lowcountry. Seeing work displayed in a traditional setting makes it easy to visualize art in one's personal home. Fisher has often said, "art does not have to match your sofa, but it does need to speak to you. Art is an investment one should love and enjoy a life time.